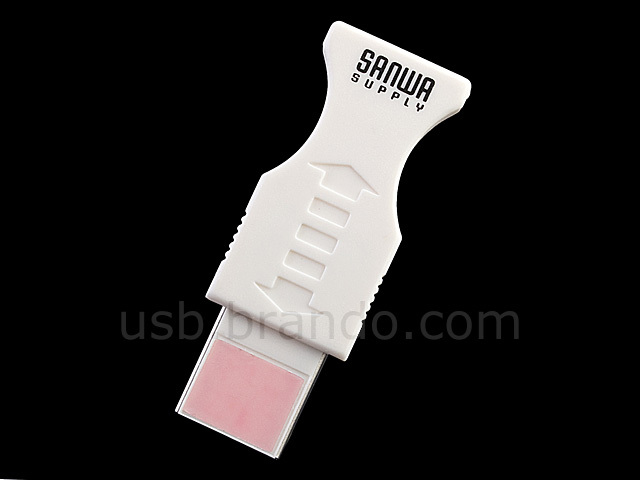 USB Port Cleaner is used to clean up the USB port copper material - bad contact issue. 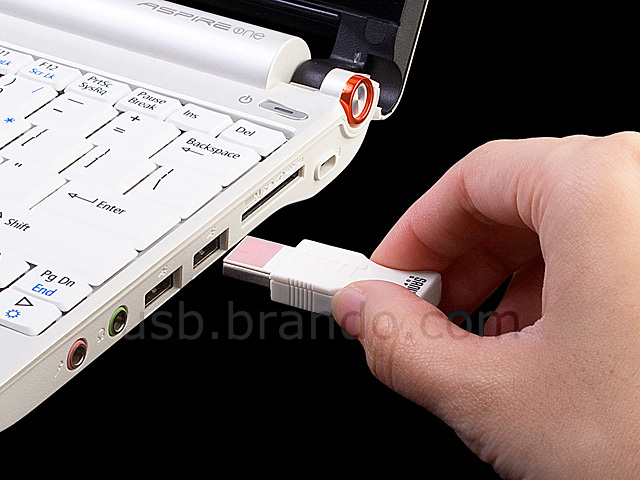 You just need to plug it into the USB port and plug it out. Repeat this action 2-3 times. Then, the USB port will be clean.